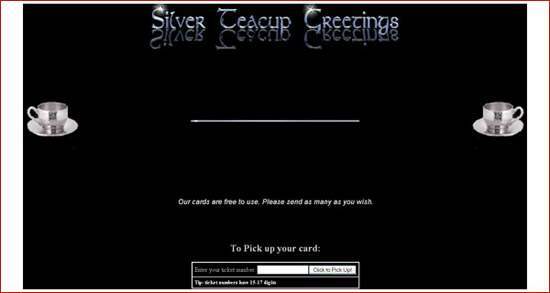 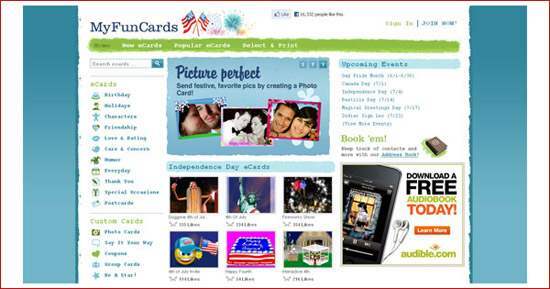 An e-card is similar to a postcard or greeting card, with the primary difference being that it is created using digital media instead of paper or other traditional materials. 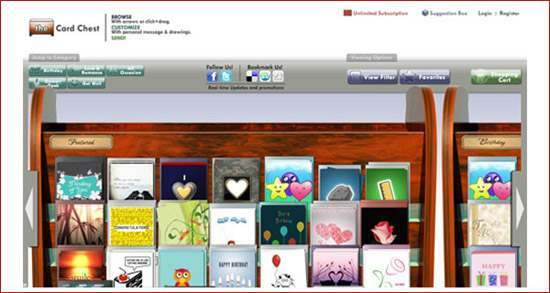 Greeting Cards are now one of the most widely used communication method to express your feelings on all occasions to your love ones. 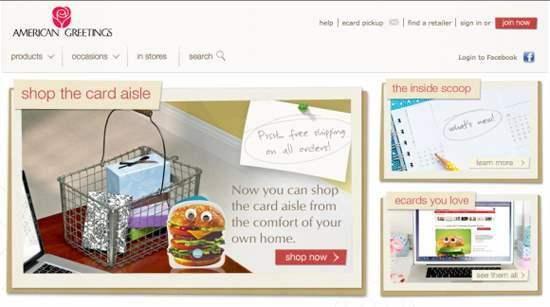 Postcards are a simple, inexpensive, and flexible and best direct mail marketing tool. 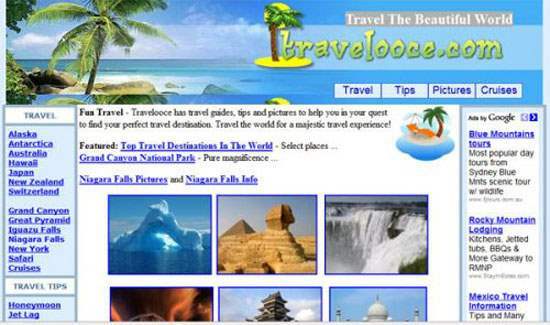 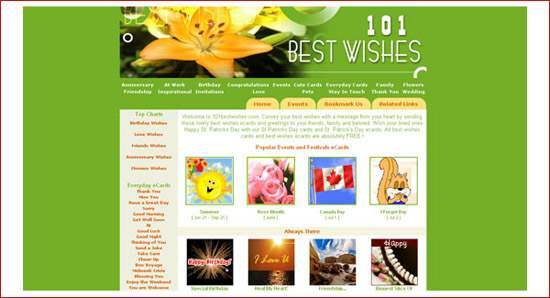 They can be used to close sales, generate leads, to communicate with a large target market, keeping customers informed or attracting new customers. 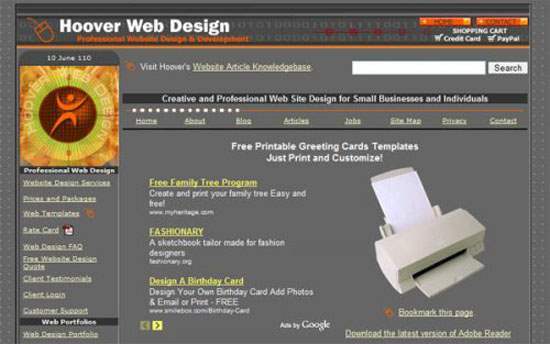 if you’re looking for a cost-efficient way to build your business, consider using your company printing budget to target potential clients then print postcards are the only prefect solution for you. 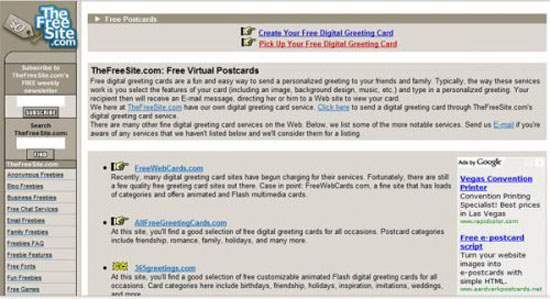 Many printing companies are even offering mailing services now for your postcards. 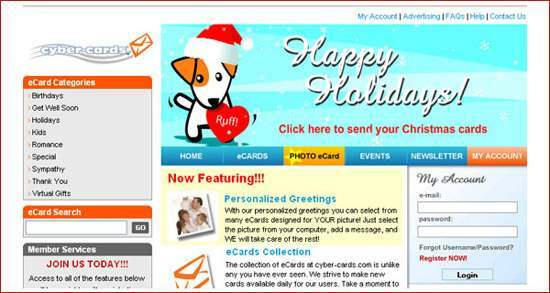 No more ordering postcards and addressing them all! 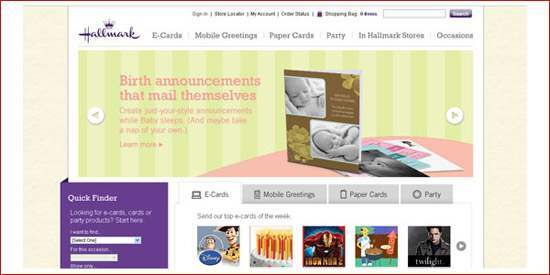 The mailing service from printers allow you to order your postcards and have them delivered directly to your mailing list! 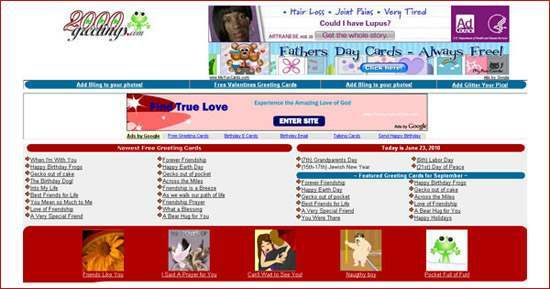 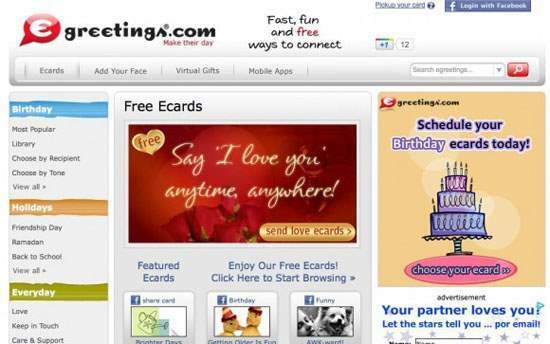 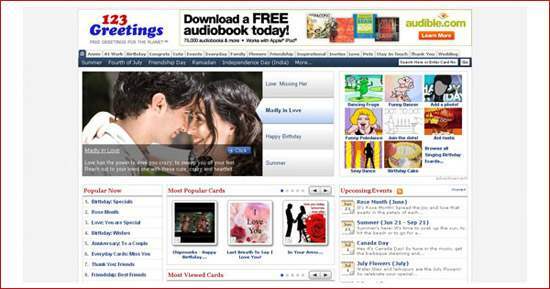 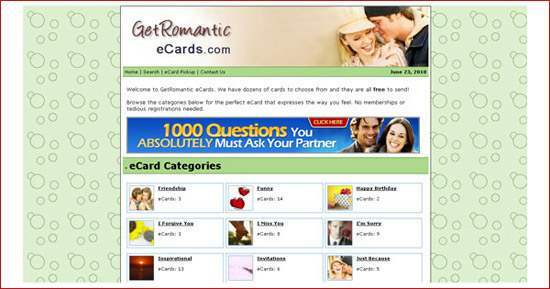 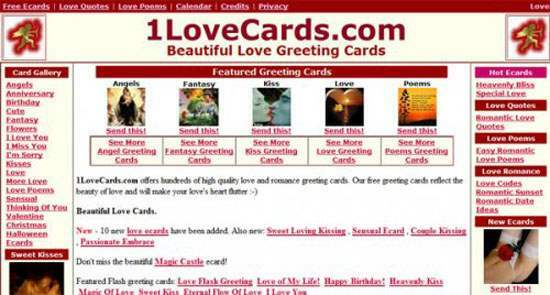 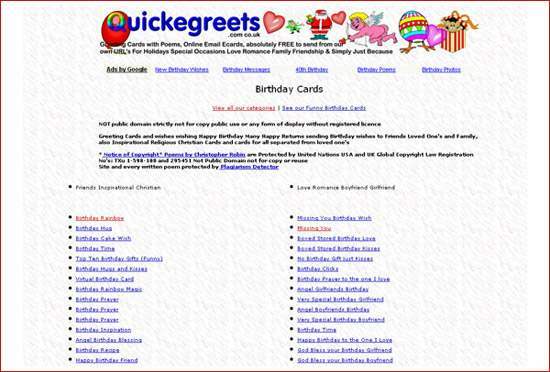 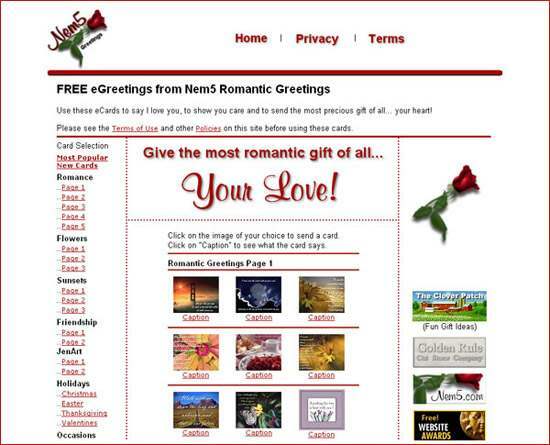 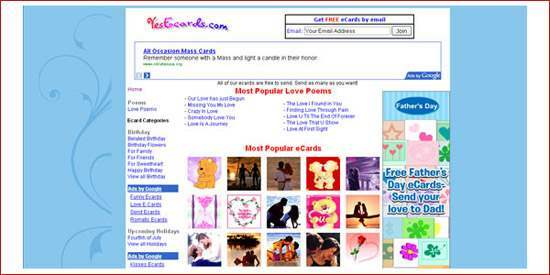 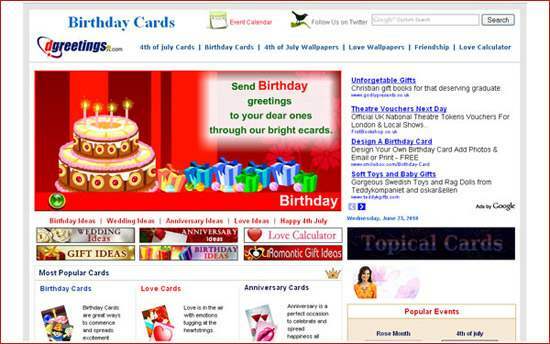 There are many websites available that offers greeting cards for Valentine’s Day, Mother’s Day, Father’s Day, Birthday, Marriage Anniversary or anything – you will surely find a greeting card for that day and send it to your loved ones. 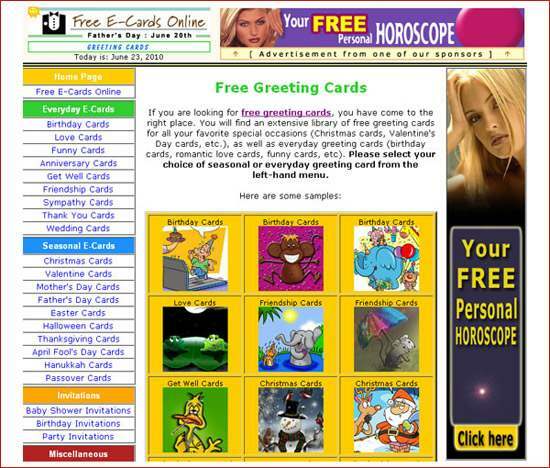 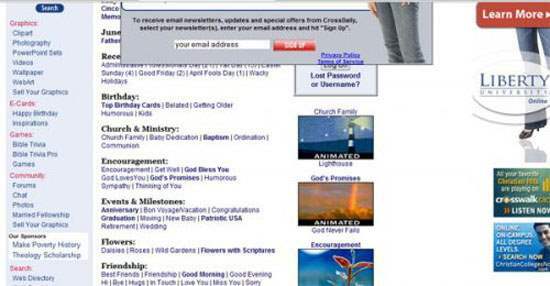 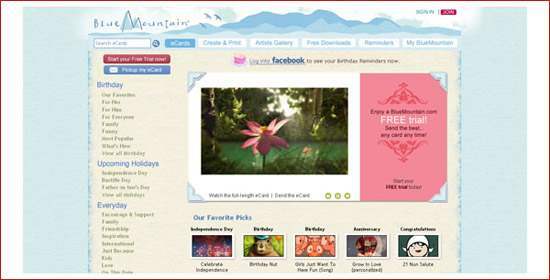 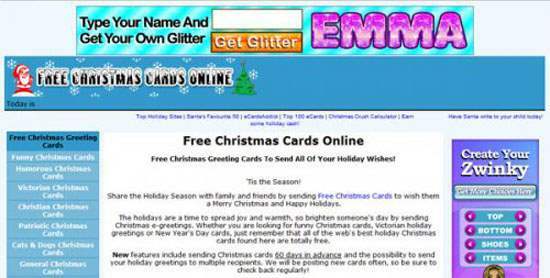 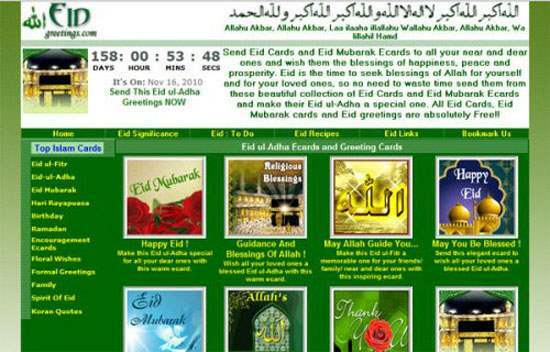 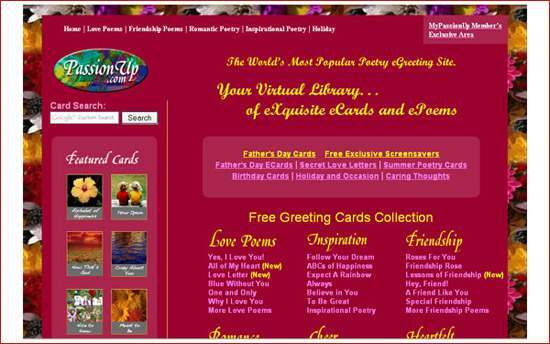 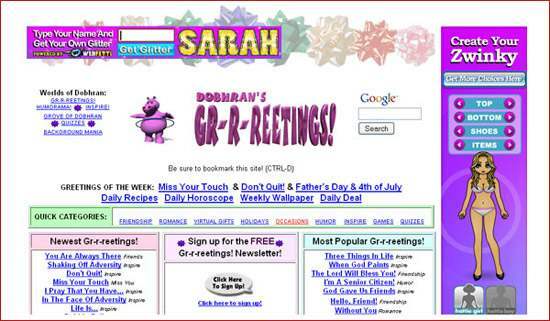 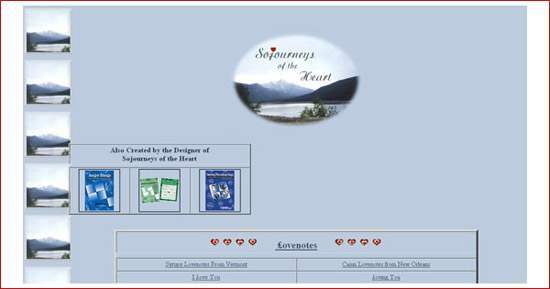 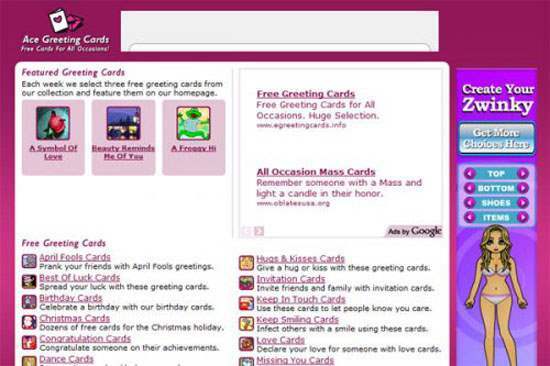 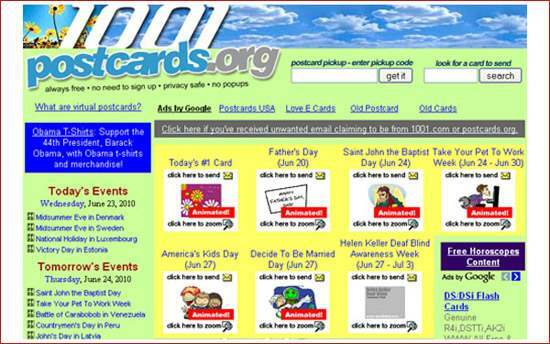 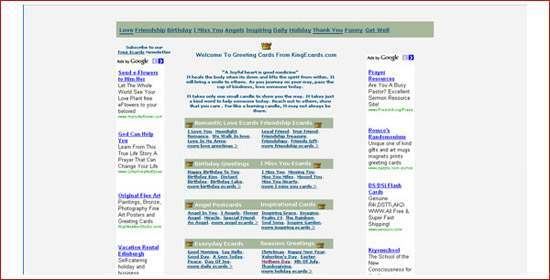 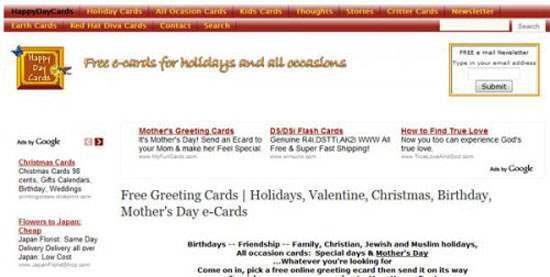 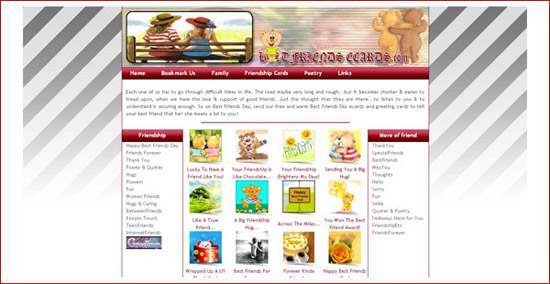 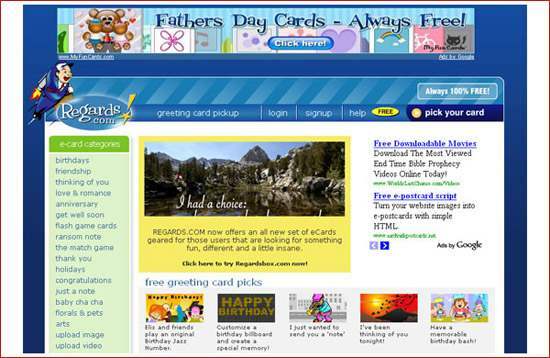 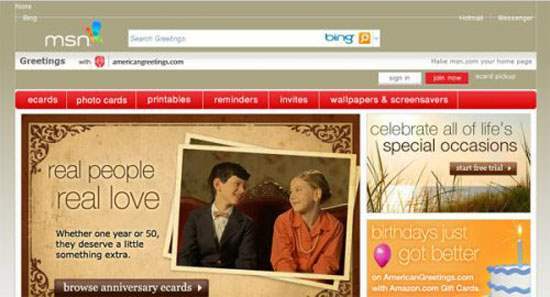 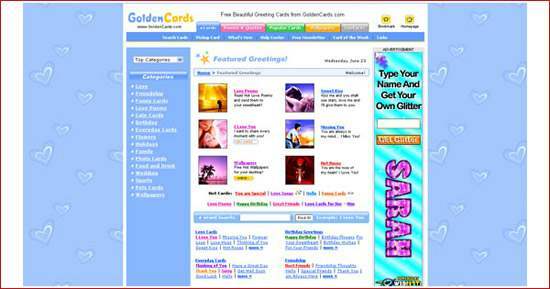 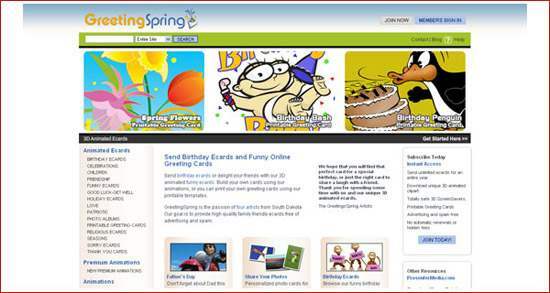 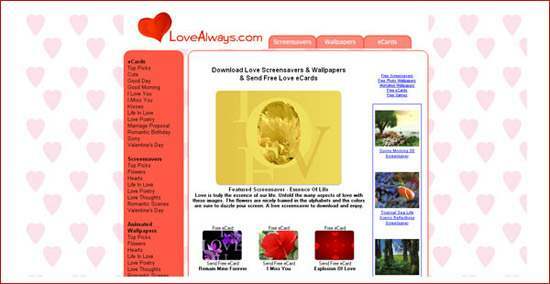 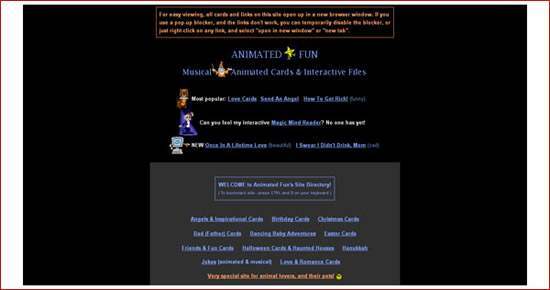 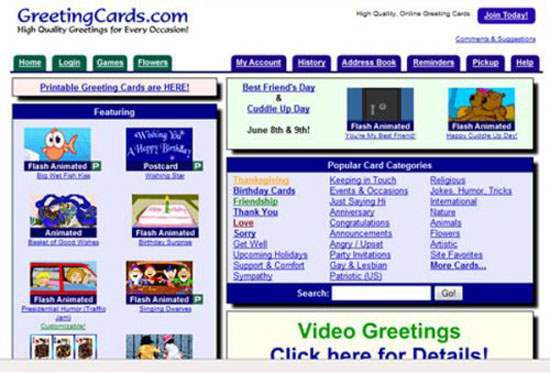 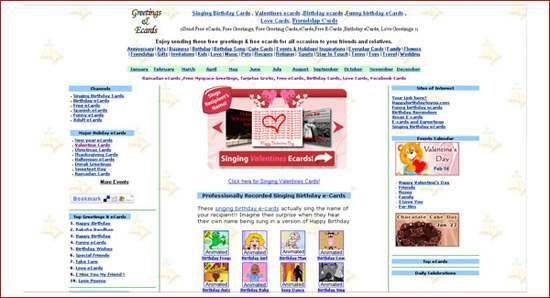 In this article, we have decided to showcase the 55+ Favorite Websites of Greeting Cards on the Internet that will not only offer you free ecards but will give you inspiration to design. 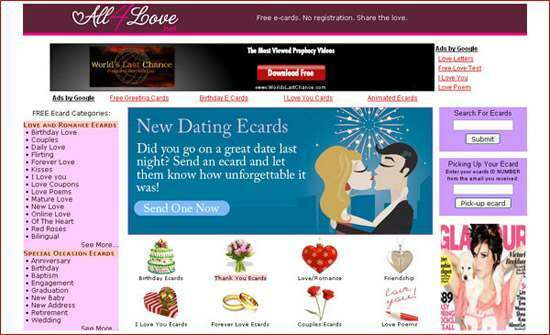 If you know any other site other than these, please be kind and share with our readers in the comments section below.